An award-winning brand conveys creativity & professionalism. 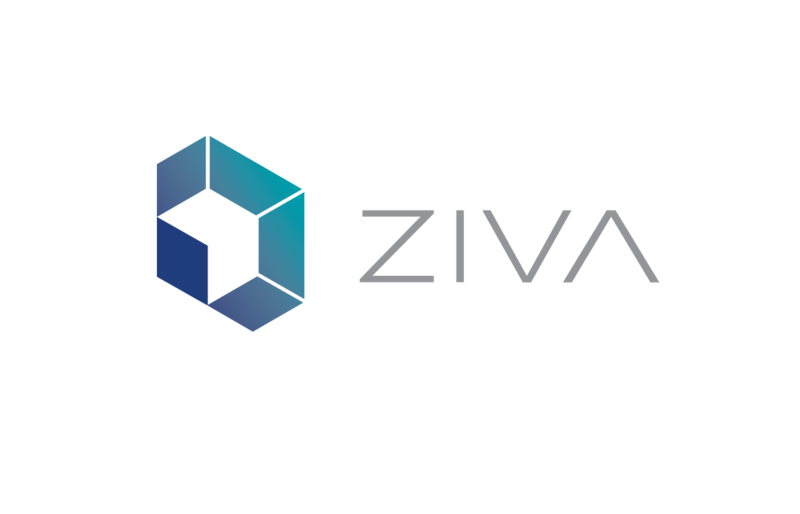 Ziva Dynamics is an innovator in VR & VFX, specializing in creation of lifelike 3D virtual characters. Their highly talented team has won Academy Awards and worked on high-profile productions, so their brand needed to communicate that. Our team will get back to you ASAP about what budget a project like ZIVA Dynamics requires.